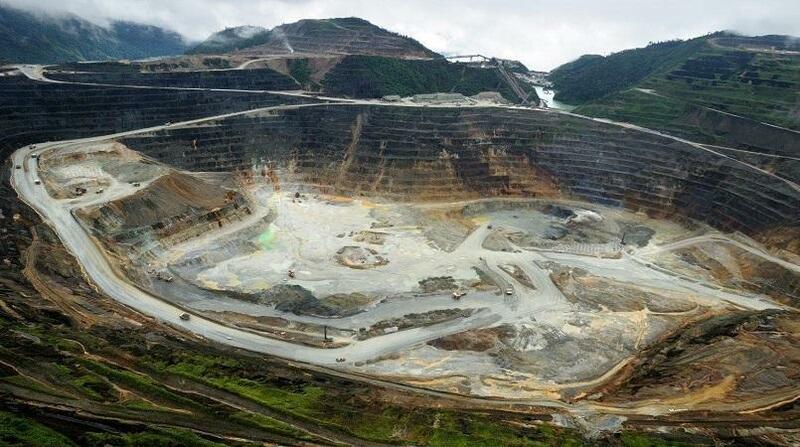 The government of Papua New Guinea (PNG) has lost its protracted battle in the Singapore High Court to wrest control of an entity with assets worth about US$1.4 billion (S$1.8 billion) that were spawned from a deal inked with the “largest mining company in the world”. Justice Vinodh Coomaraswamy has ruled in favour of PNG Sustainable Development Program (PNGSDP) company, saying the state of PNG had failed to prove it had a deal with PNGSDP’s co-founder BHP Minerals Holdings, for joint control to develop PNGSDP assets. It also failed to prove that there was a charitable trust that allowed the state to intervene. “I have found that neither the agreement nor the trust exists. The pleaded breaches of the agreement and the trust must correspondingly fail,” Justice Vinodh said in decision grounds on Tuesday. The outcome means PNGSDP is free to carry out its objectives under the control of its independent board according to the 2001 contractual framework, without interference from the state. Justice Vinodh, in his 149-page judgment, addressed each of the arguments made as he explained why the state had failed in its bid to wrest control of PNGSDP from its independent board. “I acknowledge I found the state’s narrative compelling and its logic attractive. But the essential problem… is that this narrative stands alone and is unsupported by the evidence,” he said. The court examined each key plank of the state’s case and found in addition that none of the state’s witnesses pointed to the existence of a partly oral agreement, much less to the terms of that agreement. The court found that in the context of a “sovereign nation” and “the largest mining company in the world”, it was likely that the parties would have entered into written contracts “definitively and exhaustively setting out the precise terms actually agreed, instead of exposing their minds to the vagaries of memory and ambiguity inherent in a partly oral agreement”. The high-stakes court battle involved law heavyweights on both sides. Defending PNGSDP was a team led by Senior Counsel Philip Jeyaretnam from Dentons Rodyk & Davidson while WongPartnership’s Senior Counsel Alvin Yeo led the team representing the PNG government. PNGSDP was incorporated in Singapore in 2001 with two shareholders: the state of PNG and BHP Minerals Holdings and was meant to enable BHP to divest its shares in mining company Ok Tedi Mining to PNGSDP. Both parties intended PNGSDP to hold BHP’s shares in Ok Tedi Mining and apply the derived income to promote sustainable development in PNG. BHP owned 52 per cent and the state 20 per cent of the mine, which was rich in gold and copper and highly profitable. The judge noted there were several reasons PNGSDP was incorporated in Singapore and these include its robust corporate governance regime. 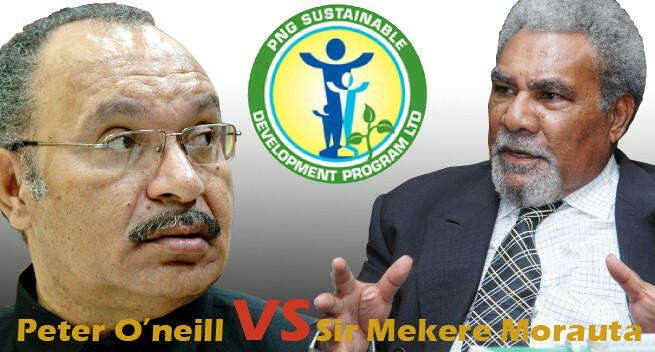 In 2012 and 2013, PNGSDP made material changes to its corporate governance framework which diluted the state’s powers of control and oversight over the company. 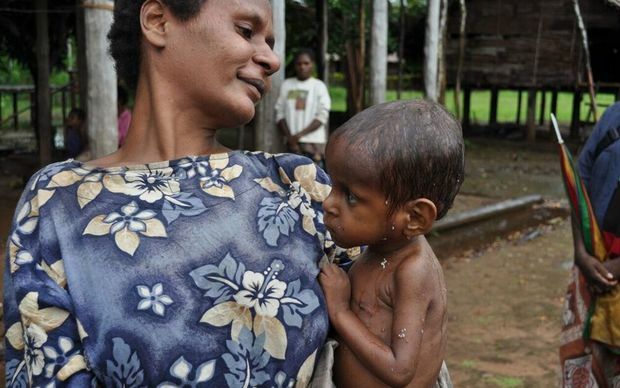 The PNG government sued to reverse the changes. 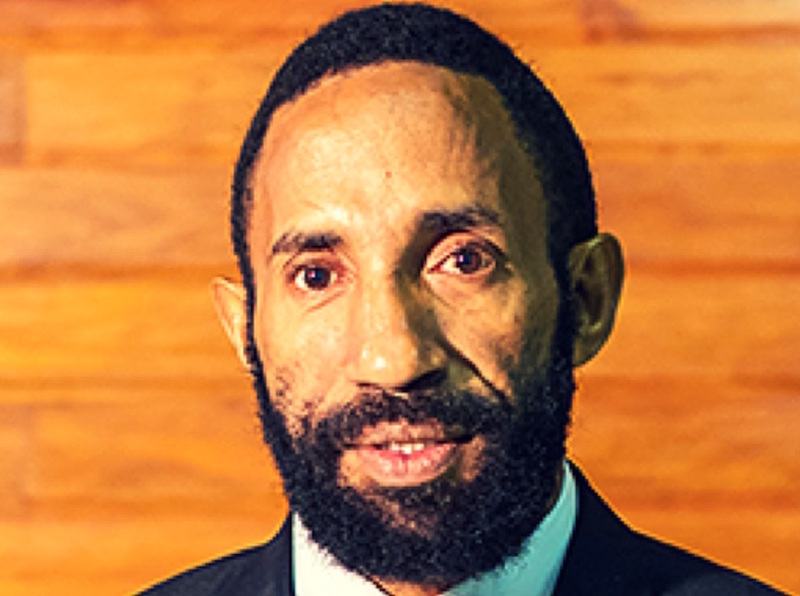 It argued, among other things, that it would not have agreed to form PNGSDP if the company was free to cast off the state’s rights of control and oversight. PNGSDP countered that the structure of the parties’ written agreement left no scope for such a critical aspect of PNGSDP’s corporate governance framework to be left “entirely undocumented in that suite of contracts and to be the subject of an oral agreement”. It added that the common intention in PNGSDP’s formation was to eventually make it a self-run and self-perpetuating organisation and the changes made in 2012 and 2013 were the next step in effecting the common intention. Justice Vinodh said the dispute is “about corporate governance of PNGSDP”. The Ok Tedi Mining Limited (OTML) board paid out K100 million as dividend to its shareholders last week Friday. In announcing the payout, OTML board chairman Sir Moi Avei also cautioned shareholders not to have high expectations heading into the second half of 2018. He said the company had showed its resilience to bounce back from the effects of February’s 7.5 magnitude earthquake which affected the province and the mine, including four other provinces in the southern and highlands regions of the country. “While the performance of the business was adversely affected following the earthquake in February, production and profitability have progressively returned to more normal levels,” Sir Moi said. He thanked employees and contractors for their efforts in recovering from the effects of the earthquake while pointing out that the second half outlook, while positive, required care on the part of the recent fall in copper prices and major infrastructure development. “While the outlook for the second half of 2018 remains positive, the recent decline in copper price and the ongoing cash requirement to complete the replacement and relocation of the in-pit crusher meant that the board continued to exercise prudence,” Sir Moi said. Following the transfer of additional equity from the State to Western Province entities in April 2018, K67 million of the dividend was paid to the State, with the balance of K33 million paid to the Fly River Provincial Government, CMCA and Mine communities. PRIME Minister Peter O’Neill told Parliament yesterday that well over K200 million from OK Tedi Mine is currently accumulating in the Community Mine Continuation Agreement (CMCA) and non-CMCA trust accounts for the people of Western. He said this in response to questions from Middle Fly MP James Donald on why Government had made a decision to transfer money in the CMCA and the non-CMCA trust accounts to Mineral Resource Development Company (MRDC). 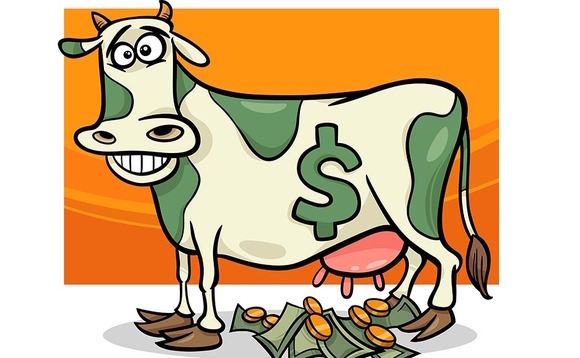 Donald said he was very concerned because MRDC was a “milking cow” for people in Waigani. “I asked the prime minister earlier on and he had given me and the people of Western province assurance that the funds were in safe hands,” he said. “An NEC decision in June 2017 has stated that after the audits of the CMCA and the non-CMCA trust accounts, the balance of the funds, will be transferred to MRDC. “I am very concerned that the prime minister has lied to me and the people of Western. O’Neill said what the Government tried to do was to correct gross mismanagement and misuse of funds in the CMCA and non-CMCA trust accounts over the past years. He said hundreds of millions of kina belonging to Western people under CMCA and non-CMCA trust accounts had been mismanaged over the years. “Those funds have never reached the people,” O’Neill said. “That’s why we are trying to correct and stop this nonsense going on. 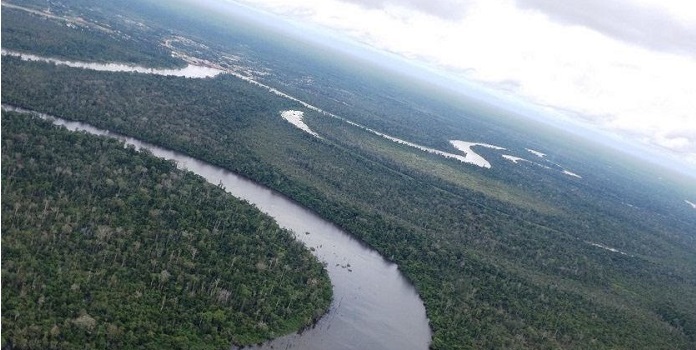 Fly River (Western) government and communities impacted by Ok Tedi mine will at the end of this year have 33 per cent ownership of the project. This is according to Ok Tedi Mine Ltd (OTML) chairman Sir Moi Avei in the company’s report for the last financial year. 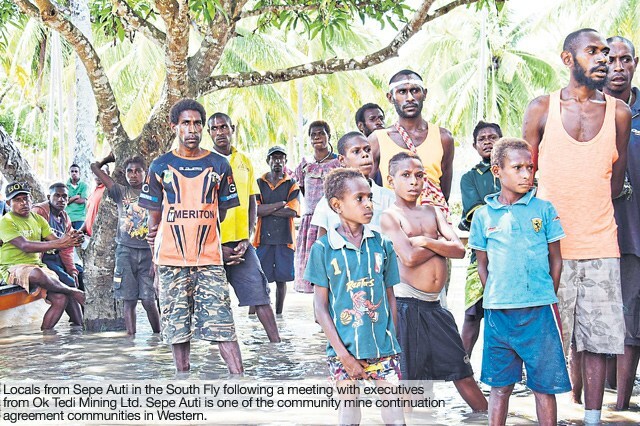 “As reported last year, the State, the Fly River government and the CMCAs (community mine continuation agreement areas), reached agreement, whereby the provincial government and special purpose community entities will collectively hold a 33 per cent equity interest in Ok Tedi with the State retaining the balance,” he said. “This change, expected to be completed in 2018, will serve to further strengthen the relationship between Ok Tedi and our host communities. The company last year recorded a net profit of K848 million (US$266 million) and generated K84 million (US$ 246 million) of free cash-flow. This in turn allowed it to distribute K380 million (US$119 million) of dividends in 2017. Sir Moi said the result was achieved through combined efforts of its employees and contractor partners. “We have been able to meet internal production targets in 2017,” he said. “Our operations delivered the highest mine production, ore processed and metal production for the last five years. “The company also played an important role in generating foreign currency with US$ 1billion (K3.25 billion) of sales revenue generated during the year. Sir Moi said the company also continued to make significant contributions to services and infrastructure development in areas affected by the mine through its community development programmes. “The OTDF (Ok Tedi Development Foundation), a subsidiary of OTML, serves as the vehicle for delivering projects and services funded by contributions made by OTML directly and through the CMCA Trusts and the tax credit scheme,” he said.